Lock your rate and secure peace of mind. 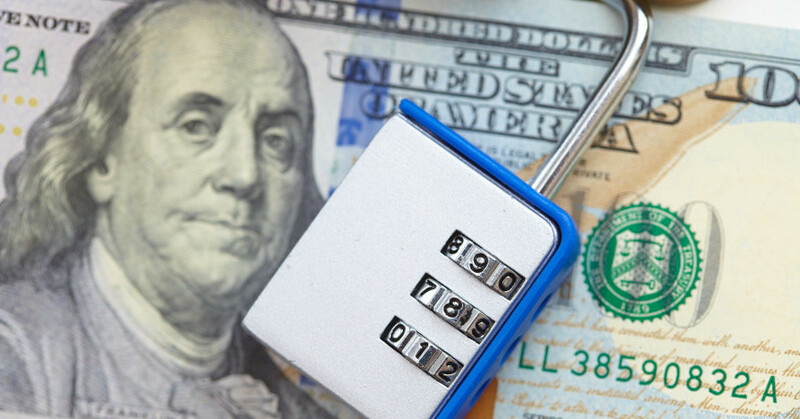 With our SecureLock programs, you can lock in today’s competitive rates while you shop for a home, sell your home, or while your home is under construction. You can also take advantage of a float down option if rates go down prior to signing your loan documents. If rates go up, you are secure! *To qualify for this program, APM must give full credit approval to all borrowers on the loan. There are specific terms for each lock, based on which variation of the SecureLock program is used. Contact us today for full details.